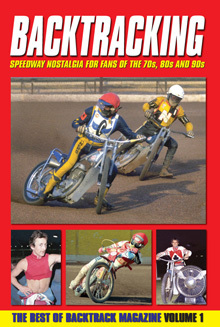 FIRST in a collectable series of books celebrating speedway's last golden era, the 1970s, 80s and 90s, featuring exclusive interviews and features from the writers of the bi-monthly Backtrack retro magazine. 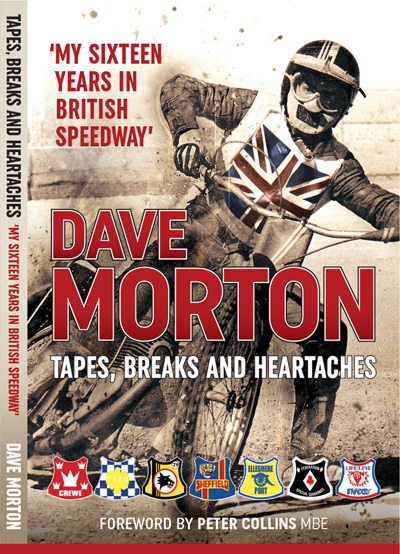 Venture back in time and absorb yourself in candid, in-depth interviews with many of the sport's biggest names, notably past world champions IVAN MAUGER, ANDERS MICHANEK and GARY HAVELOCK. 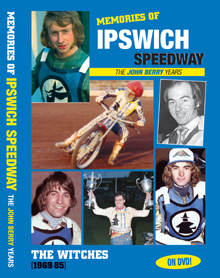 Features on spectacular international favourites SHAWN MORAN and CHRISTER LOFQVIST, the controversial GARRY MIDDLETON and technical wizard NEIL STREET. 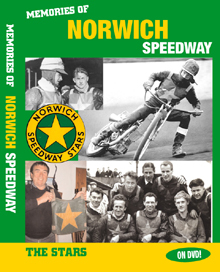 ALUN ROSSITER, CARL BLACKBIRD, JOHN JACKSON, DENZIL KENT, GRAHAM PLANT and BRIAN CLARK also give an honest assessment of their racing careers. 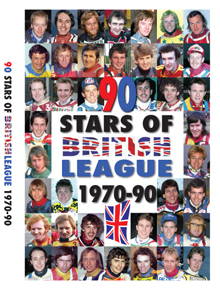 Multi title-winning team manager PETER ADAMS reveals his highs and lows on the other side of the fence, GRAHAM BROWN on why he was banned from Boston, JOHN BERRY on Rider Control and Rain-off controversies, plus the second-half and junior league debate, an insider's view of Scottish referees, 50 Magical Moments of the 70s and 80s and one man's passion for WEMBLEY LIONS. Also featured in mini Q&As: Karl Fiala, Peter Boston, Eddie Ingels, Keith Bloxsome, Ivan Blacka, Sam Nikolajsen, Julian Parr, Rob Tilbury, Steve Payne, Tony Primmer, Geoff Bouchard, Mike Caroline, Rick Timmo, Keith Chrisco. To complement the words of our knowledgeable team of writers, there are previously unpublished photographs that also help to recapture the magic of that special time.